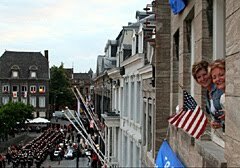 By Jeroen Janssen: Wednesday morning in Maastricht. 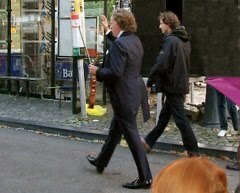 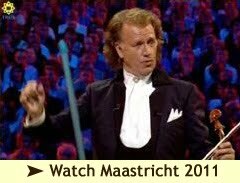 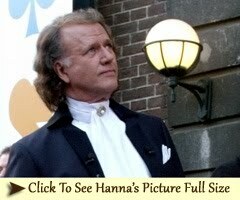 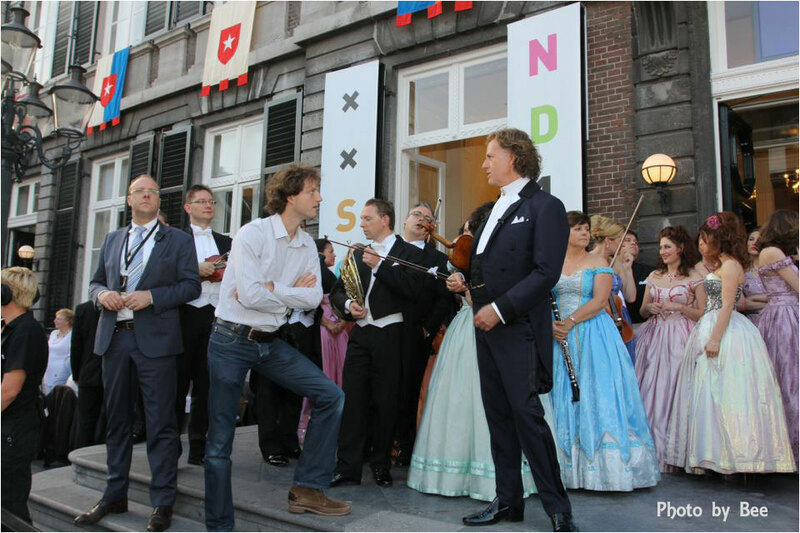 You may see a luxurious coach with elegant letters: André Rieu and his Johann Strauss Orchestra on the Kesselskade . 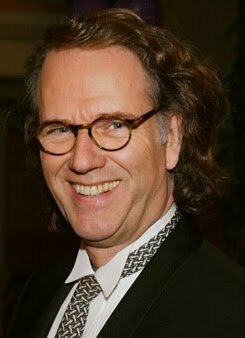 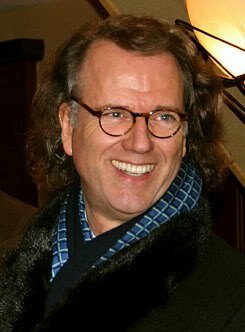 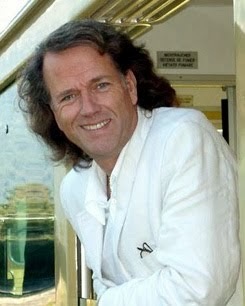 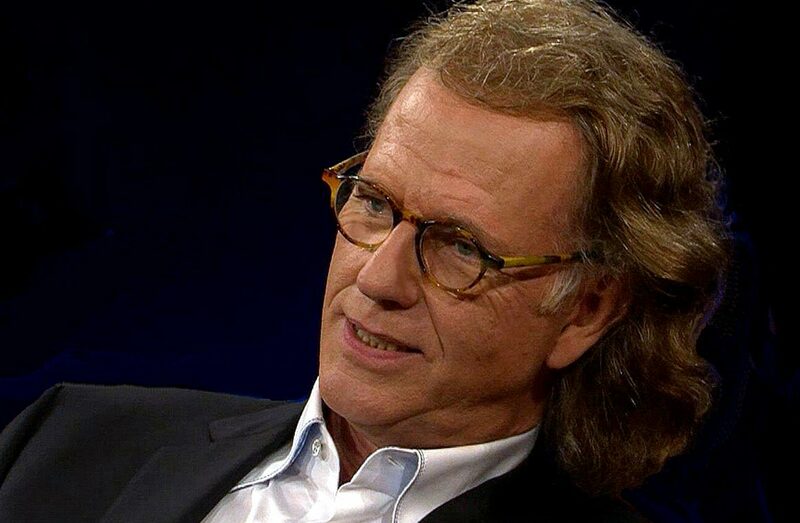 The silver coach is the workplace of Bjorn Jorigas, born and raised in Heer and since 2002 driver of André Rieu's company. 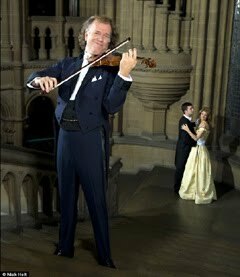 Even Bjorn did not escape cupid in the big 'family'. 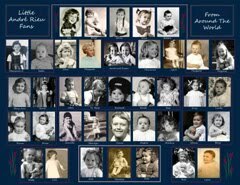 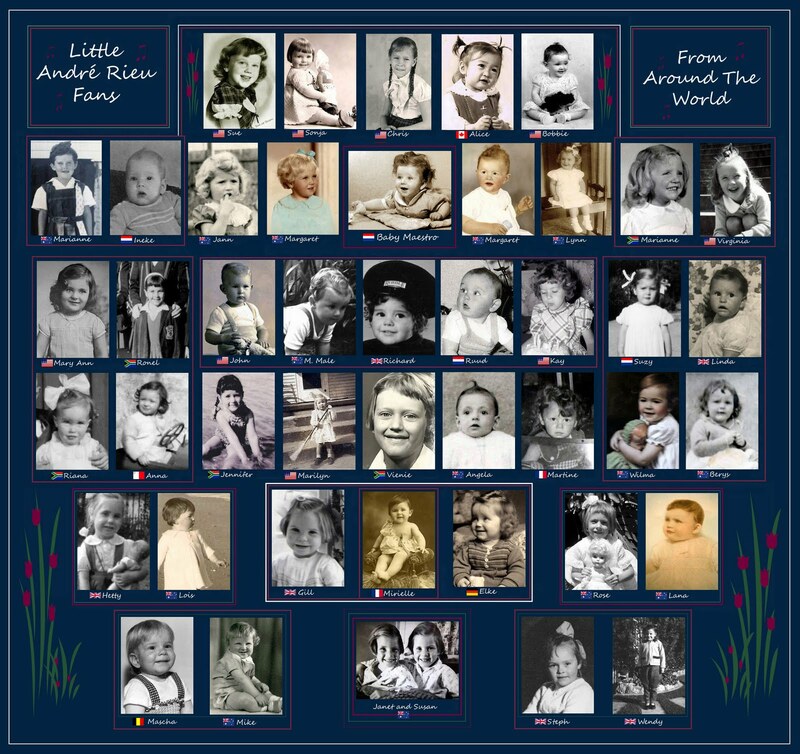 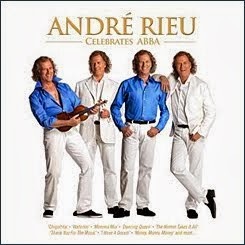 The first years as a driver of a night-liner and in most recent years one of the drivers of André and his Orchestra. 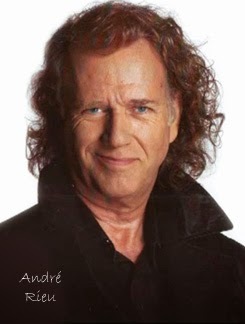 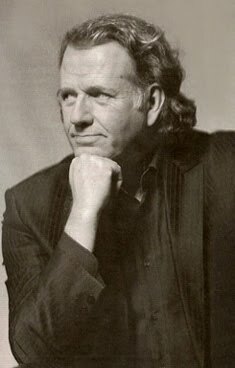 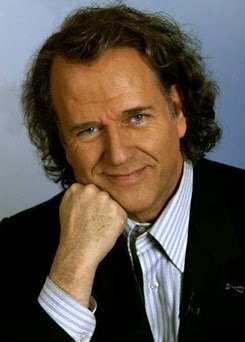 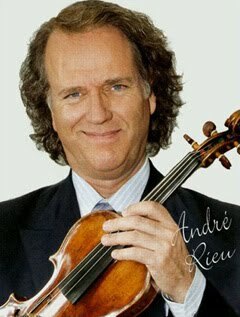 The story about a boy from Heer, who once dreamed of a career as a touring-bus driver or bus driver on a city bus, ended up in the world of André Rieu and his Orchestra. 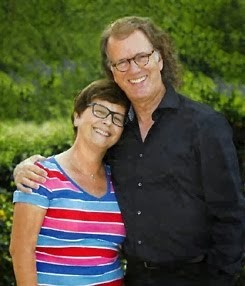 Bjorn could never have imagined that his passion for the bus driver's profession would lead to one of the most varied and adventurous driver jobs in the world. 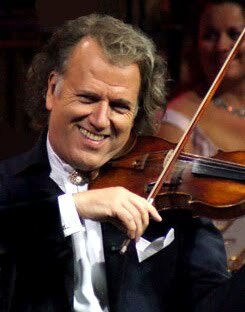 You have to admit: which driver spends a large part of the year in the company of the most famous and loved orchestra of all continents? 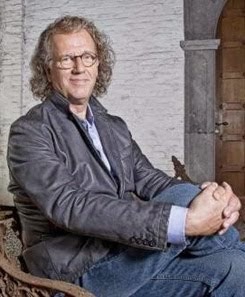 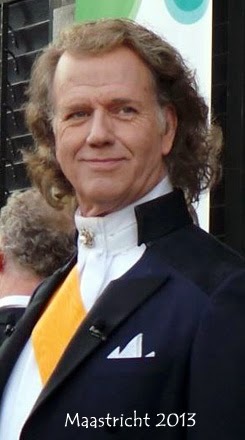 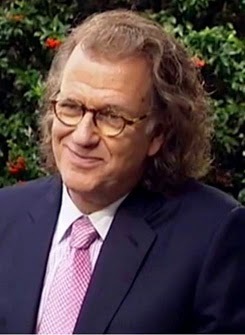 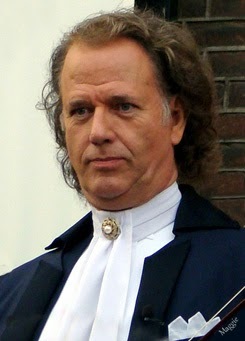 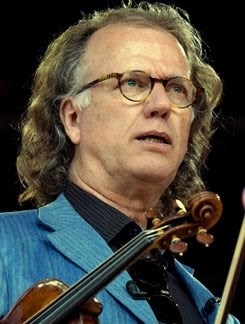 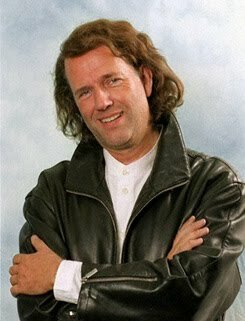 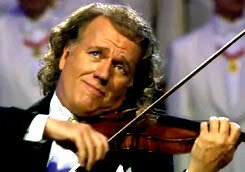 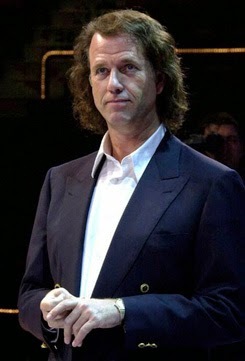 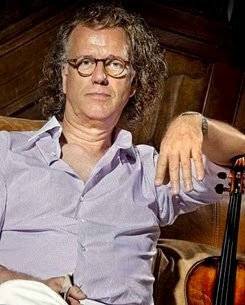 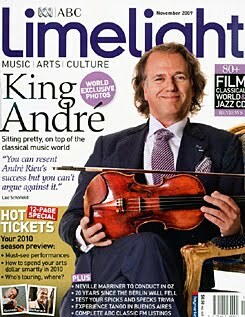 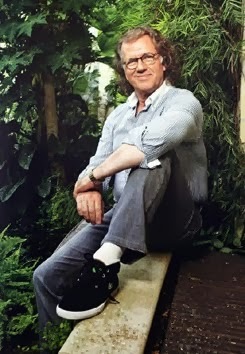 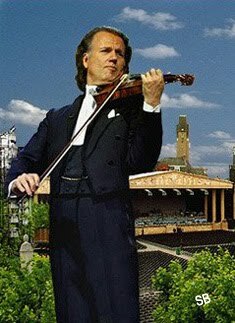 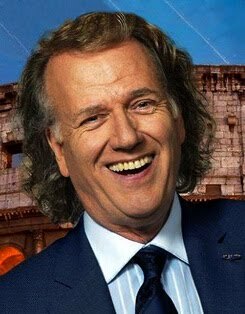 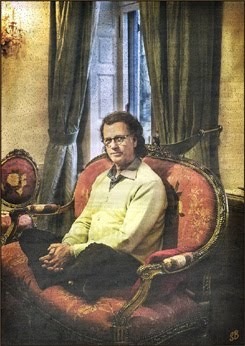 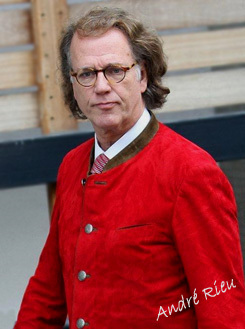 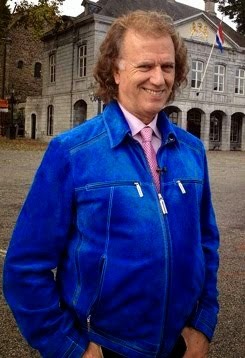 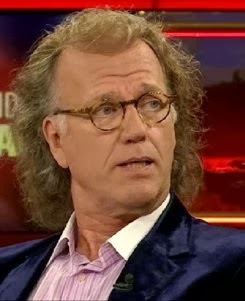 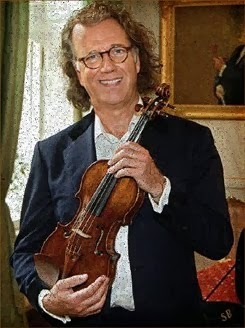 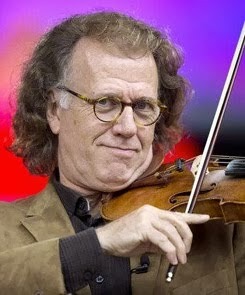 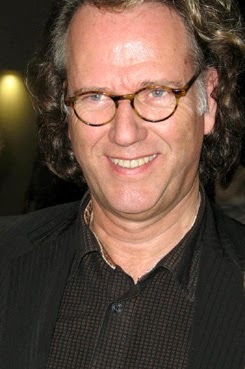 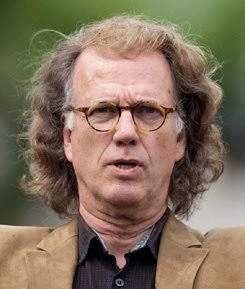 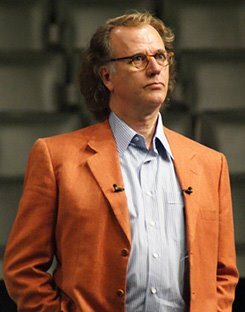 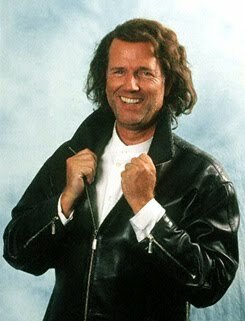 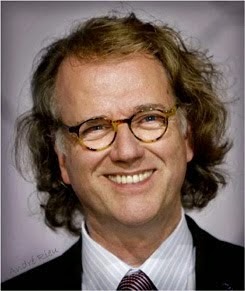 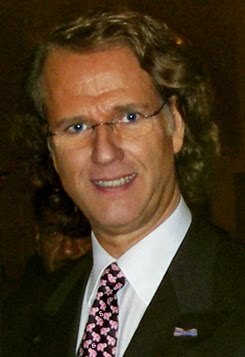 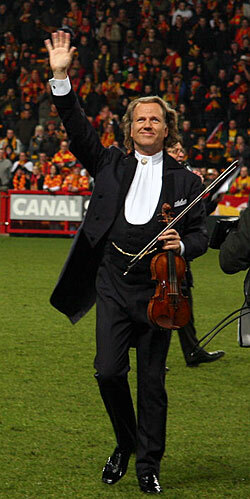 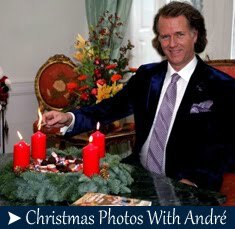 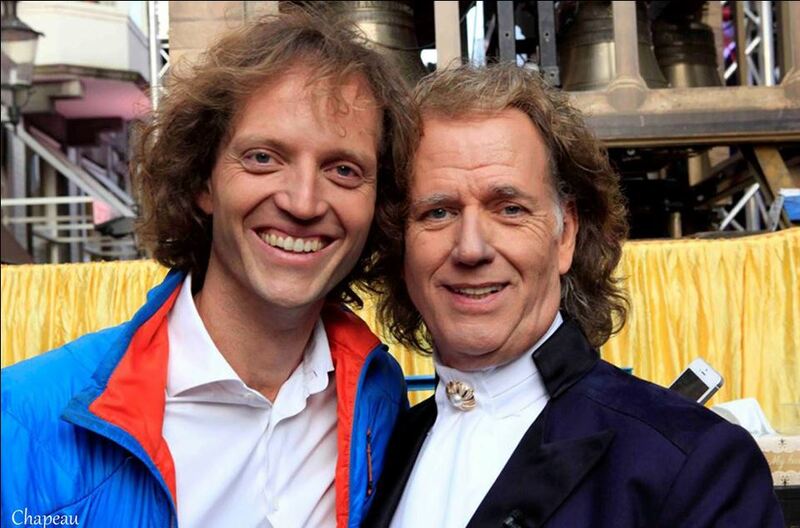 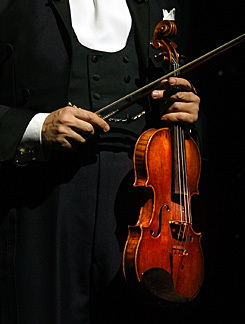 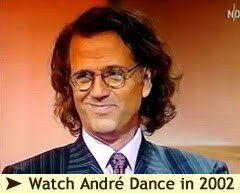 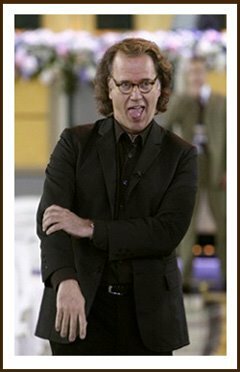 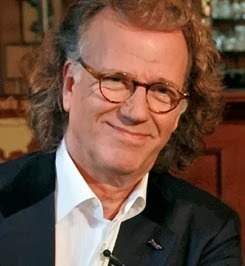 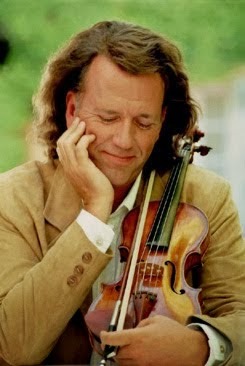 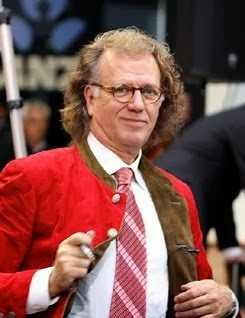 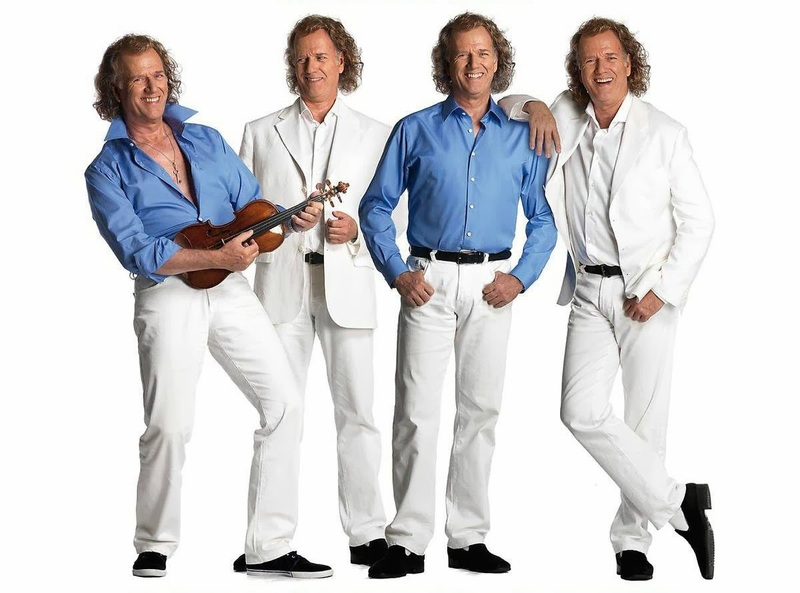 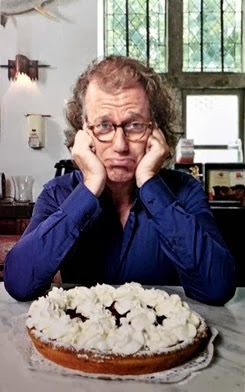 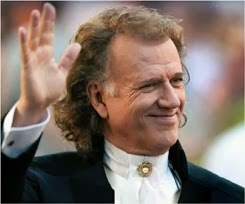 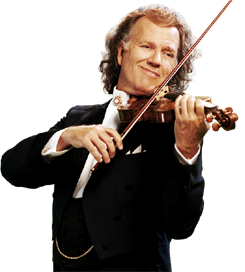 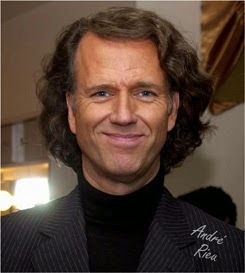 Bjorn remains down-to-earth under that determination, but is indeed happy that he is associated with André Rieu Productions. 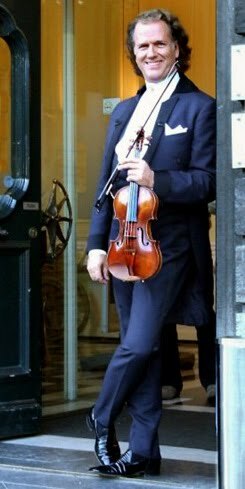 There is no shortage of variety because last Monday he left for Salzburg where the first in a whole series of European concerts is being given. 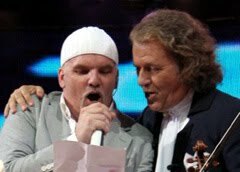 Bjorn: "It may sound strange, but we left with empty buses to our destination, the Austrian Salzburg. 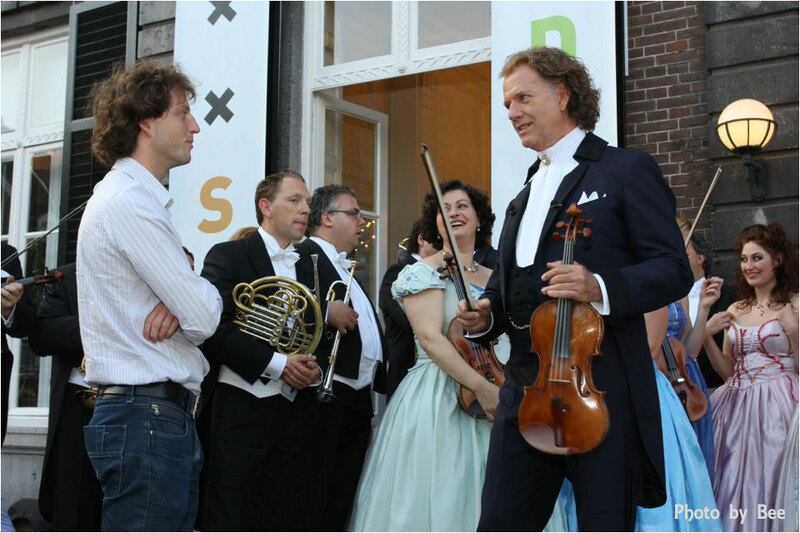 The orchestra members were flown in later, which is faster and more comfortable. 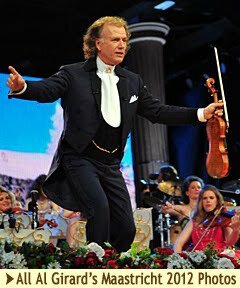 For us as drivers, Salzburg is the first location of this tour, from there we bring the orchestra wherever the concerts will take place. " 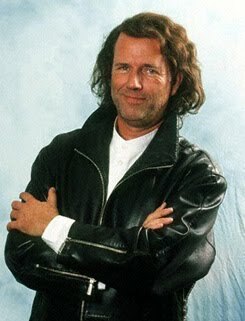 Bjorn also tells us that nothing is left to chance within the team. 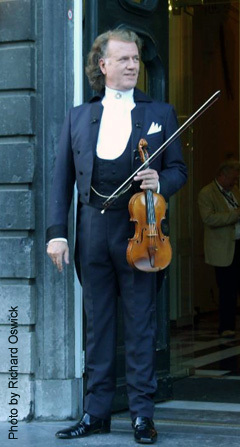 The musicians and crewmembers are not lacking anything. 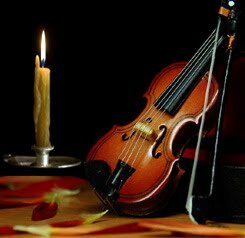 Everything is arranged down into the smallest detail and serves only one goal: the concert must always be perfect and flawless. 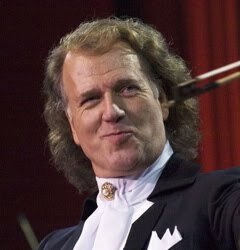 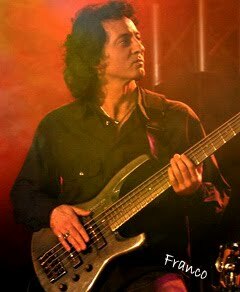 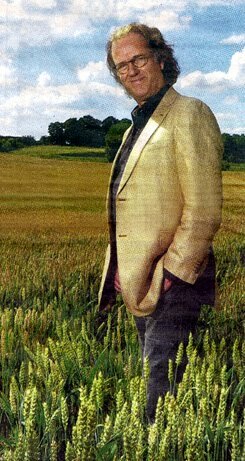 Throughout the years that he has been with the orchestra, Bjorn has never had the feeling of being an outsider. 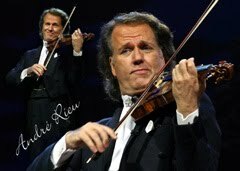 On the contrary, he totally feels as one with the orchestra. 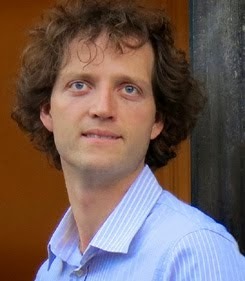 "The company is sometimes jokingly called "one large family,' but that is really true", says the 39-year-old. 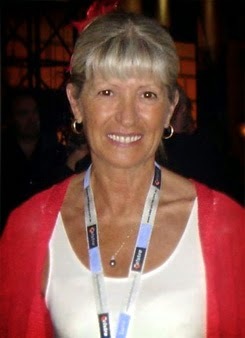 "The atmosphere within the team is fantastic and that is due in large part to the perfectionism with which we work. 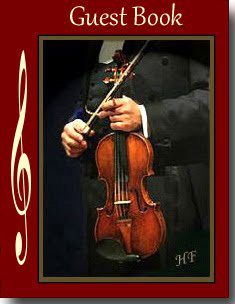 Everything has been thought of, concerts and tours are prepared down into the smallest detail. 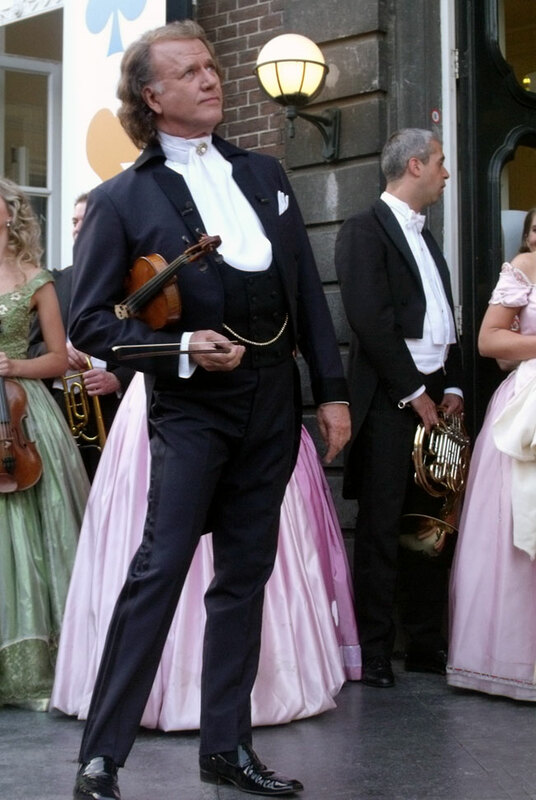 The musicians and crew members are not amiss in anything. 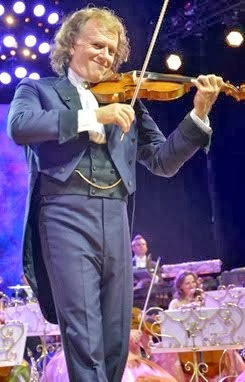 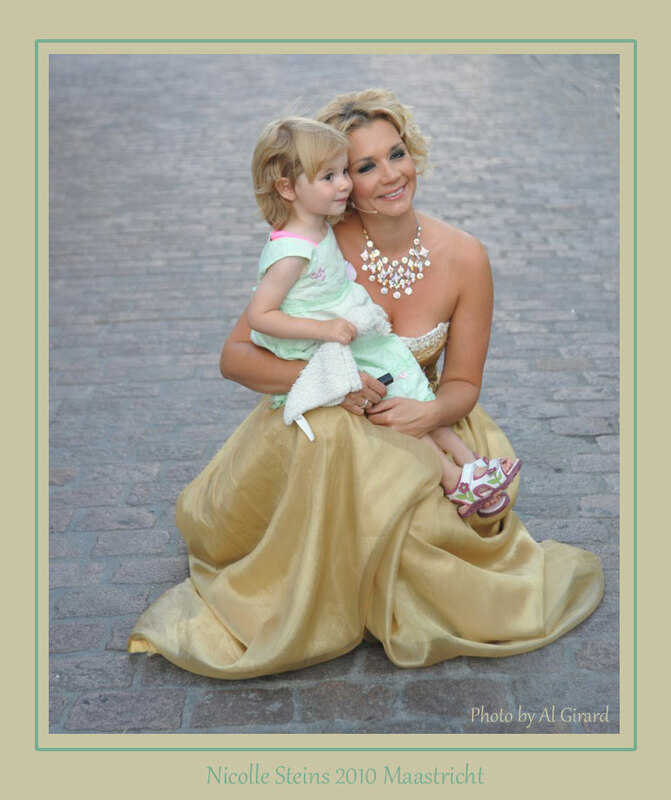 The entire preparations and planning serves only one purpose: the concert must be perfect." 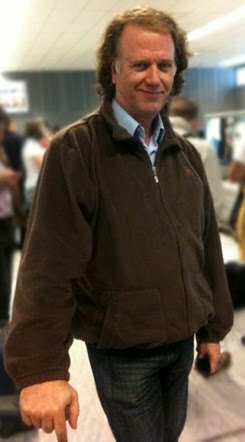 Bjorn illustrates his claim with an example. 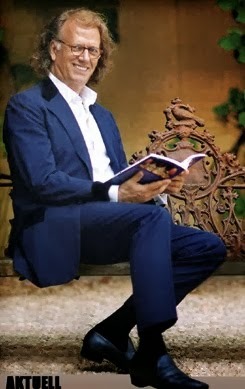 "In preparation for the United States tour last year, I traveled ahead to inspect the buses we would be using there. 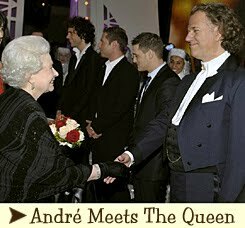 These tour buses had to precisely meet the wishes of André and the production team, and if necessary had to be adapted. 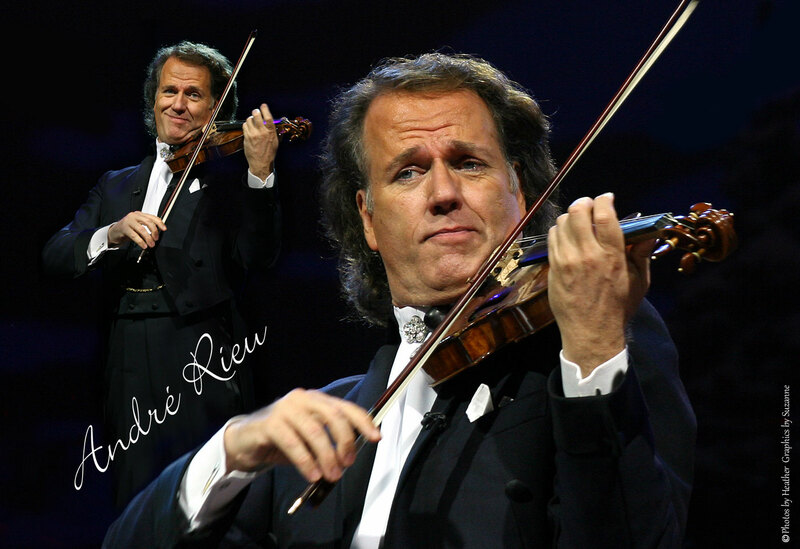 This typifies André's perfection." 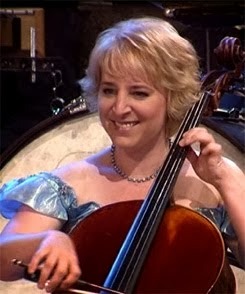 Another fact that illustrates the atmosphere within the orchestra is the fact that 13 couples have evolved from within the team, and that is even jokingly talked about as the "Magic of the Waltz." 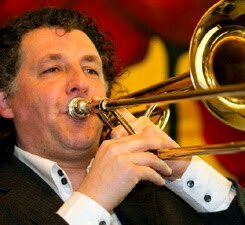 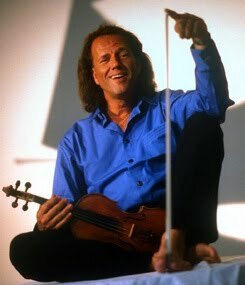 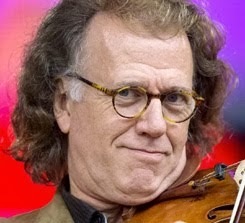 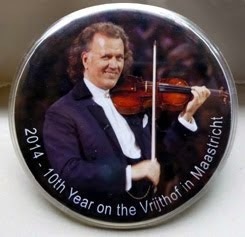 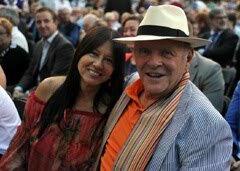 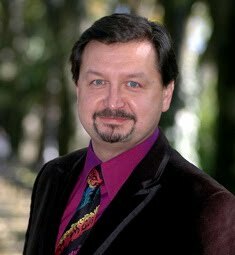 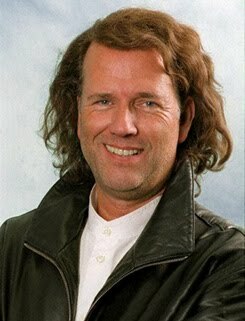 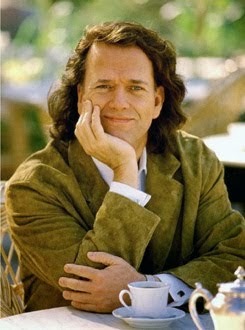 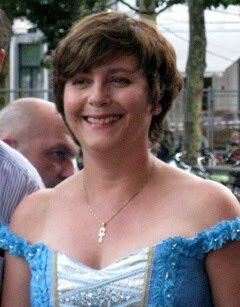 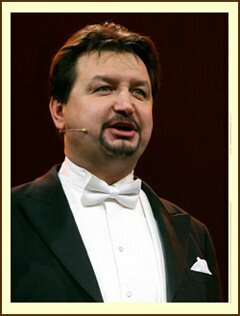 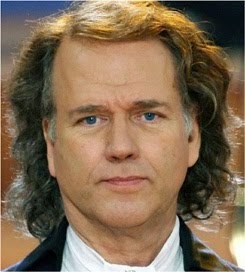 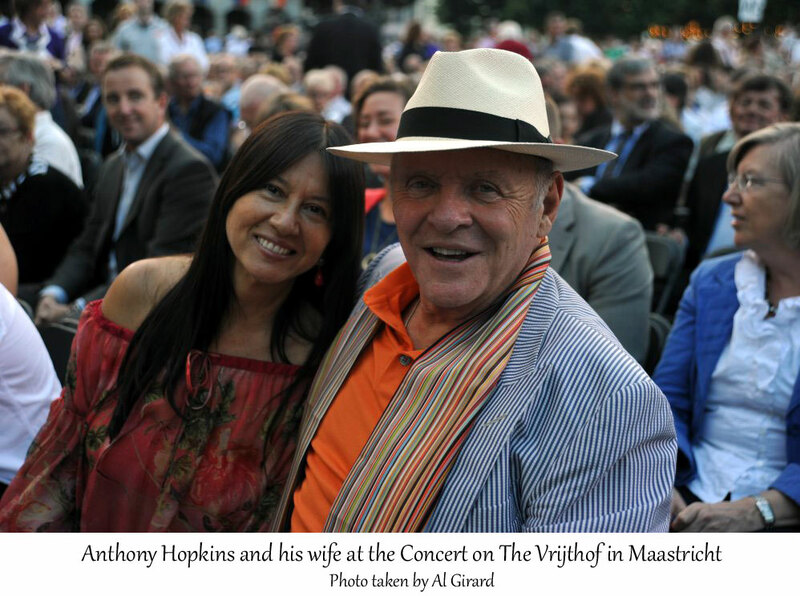 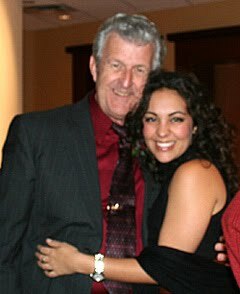 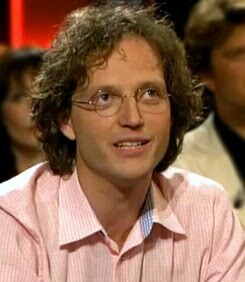 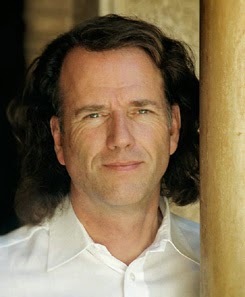 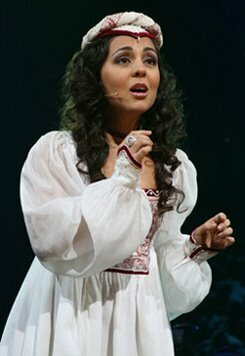 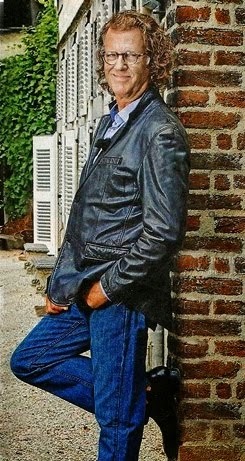 Bjorn also has not escaped cupid and is in a relationship with pianist and violinist Martine Wijers. 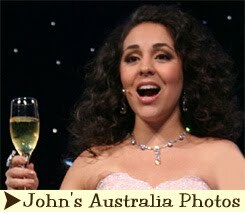 "You can easily call this a world job and that I can experience this is great.